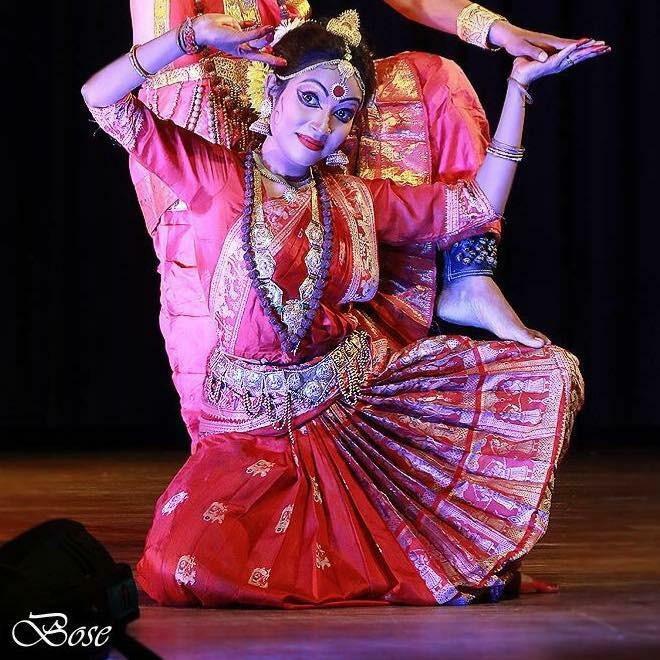 Gaudiya Nritya, a classical dance-form of Bengal, is a composite art-form enriched with drama, poetry, colours and rhythm based on sculptures, literatures, scriptures, Guru-shishya parampara dance traditions and historical evidences. 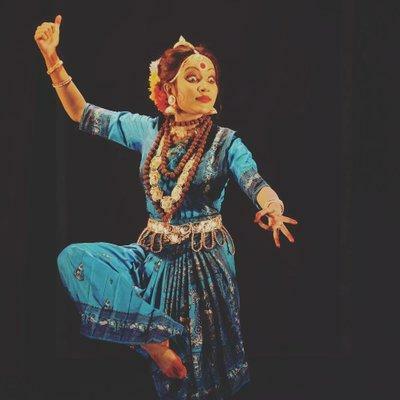 With its roots in Natyasastra, the evolution of Gaudiya Nritya can be traced to the tradition of dance forms existing in Gauda Banga. Gaudiya Nritya, a temple art at the outset, is a form of spiritual expression. 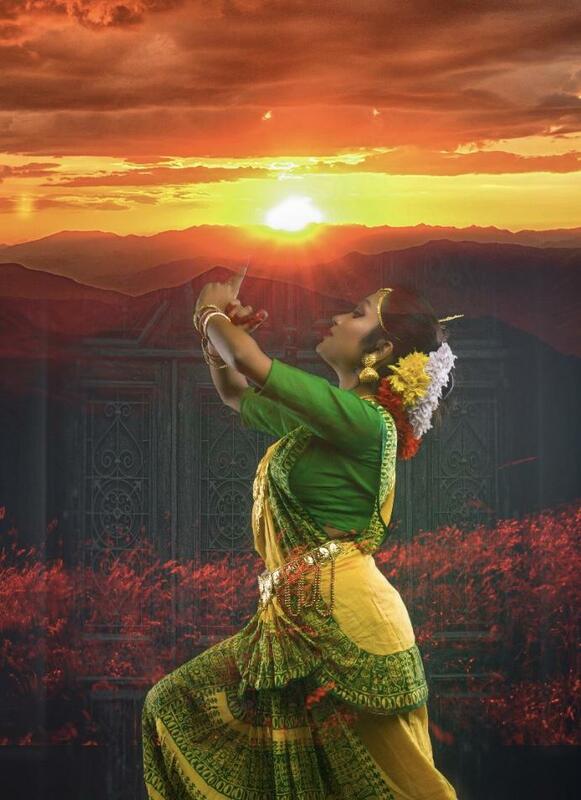 In the Indian dance form, Rasa or flavour is the quality that bonds the artiste and the spectator. 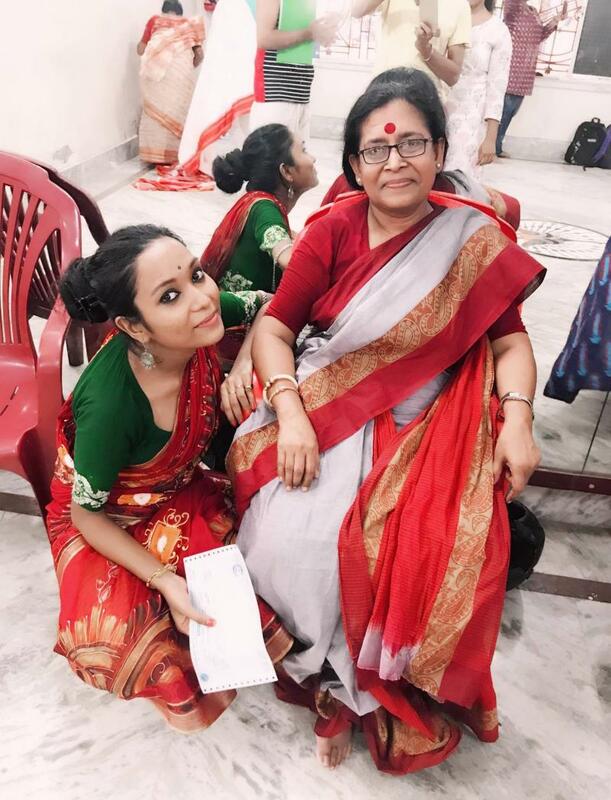 _______________ || Performer of Gaudiya Nritya(Classical Dance Form of Bengal) || Senior National Scholarship Holder for Dance(Gaudiya Nritya). For Show Bookings:- +91-(8240686217 / 8240035430). 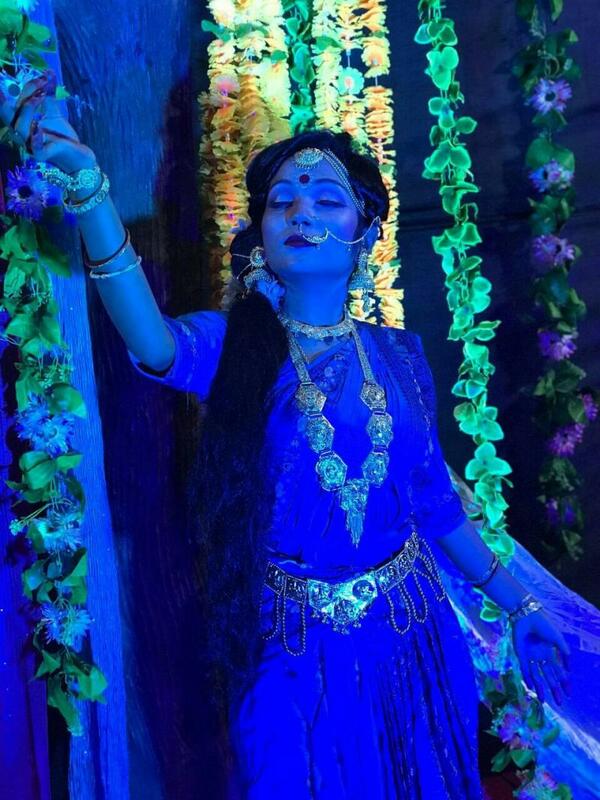 Rachana Kar doesn't have any events. 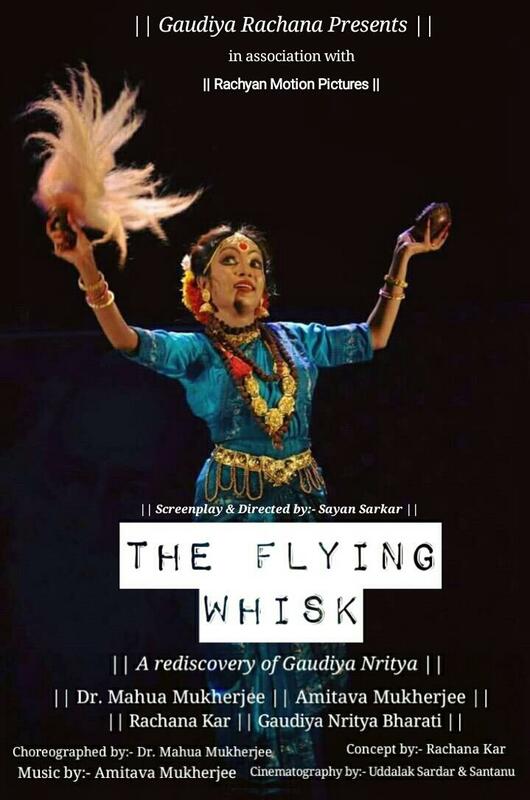 My upcoming Documentary Film- The Flying Whisk on GAUDIYA NRITYA is coming up. Stay tuned guys.